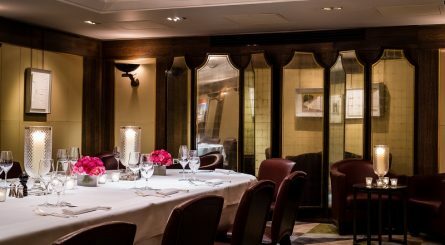 The Club Room at Morton’s Club in the heart of Mayfair seats up to 42 guests for private dining events. 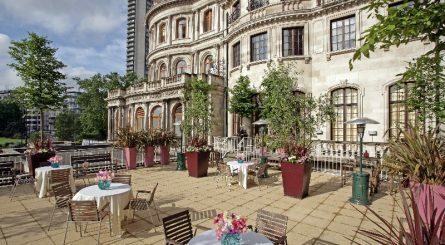 The restaurant at Morton’s Club is also available for exclusive hire for up to 80 seated guests as is the venue’s nightclub which can accommodate up to 150 people. 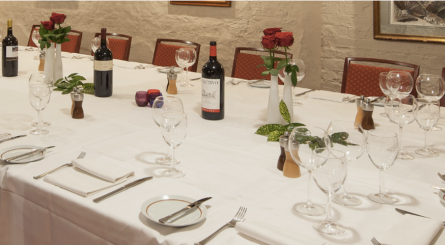 The Boardroom private dining room at Fino’s Mayfair can accommodate up to 28 guests. 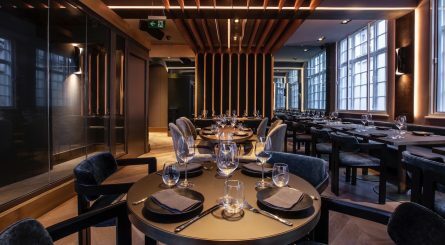 A beautiful and brooding space, Gordon Ramsay’s Heddon Street Kitchen is a stylish mix of vintage and modern, buttery leathers, machismo woods and shimmering steel. 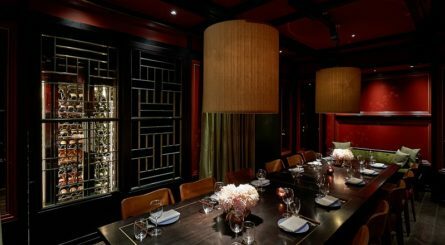 The two private dining rooms at Hush can respectively seat 40 – 66 guests and up to 100 for standing receptions. 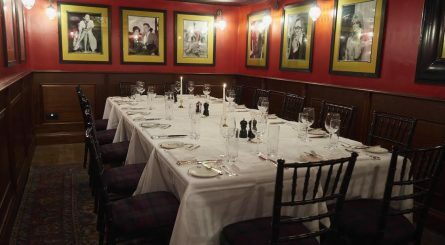 Langan’s Hall of Fame private room at Mayfair’s Langan’s Brasserie can accomodate up to 80 seated private dining guests or up to 120 for standing buffet events. Housed in the former headquarters of Cartier’s watchmaking empire in the heart of Mayfair, Onima brings the spirit of Mykonos to the London dining scene. 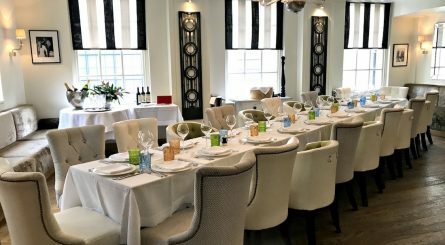 The ground floor at Onima can accommodate up to 65 seated guests for private dining events or up to 130 guests for standing receptions. 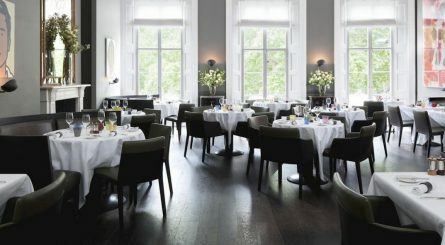 The six private dining rooms at No.4 Hamilton Place in Mayfair can accomodate between 30 and 180 seated guests & up to 300 for standing events. 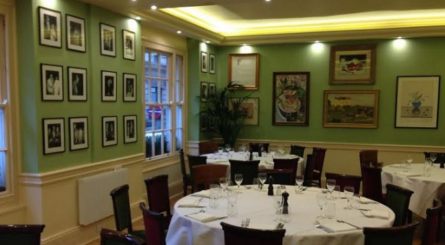 Scott’s of Mayfair is a fish and seafood restaurant also specialising in game and has a private dining room that can seat up to 40 dining guests. The Wolseley, in the heart of Piccadilly, has a private dining room seating up to 14 guests for breakfast, lunch, afternoon tea & dinner. 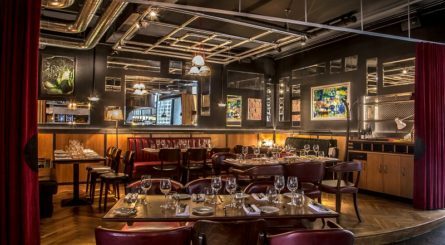 The Groove Room at Boisdale of Mayfair can seat up to 26 guests at one table and comes with access to its own private bar. The lower mezzanine seats up to 16 guests. 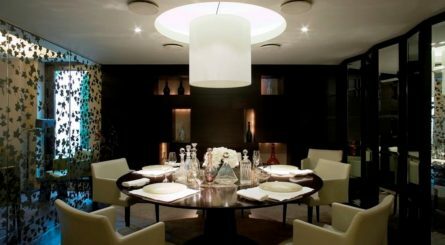 The luxurious private dining room at Michelin starred The Square restaurant in the heart of Mayfair can seat up to 12 guests around its circular table.